The group has been operating since 1998 and we have grown from strength to strength in that time. 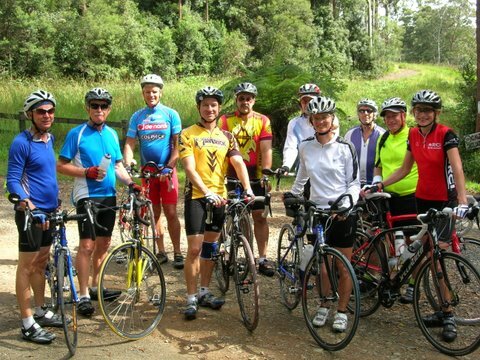 We ride all around the Bellingen, Nambucca and Coffs Harbour Shire areas not only on local roads but in the State Forest and National Parks . Several times a year we have a ride over several days to some point of interest. 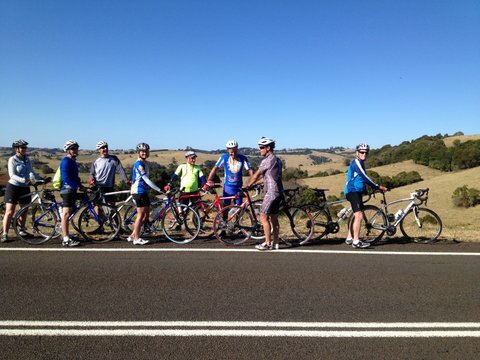 These have included Armidale, Ballina, Tenterfield, Grafton, South West Rocks, Dorrigo to Nymboida, and Grafton & back. We have followed Horseshoe road over Killakranki Mountain and down to Bowraville. The Trout Hatchery and around Point Lookout ( not up ). 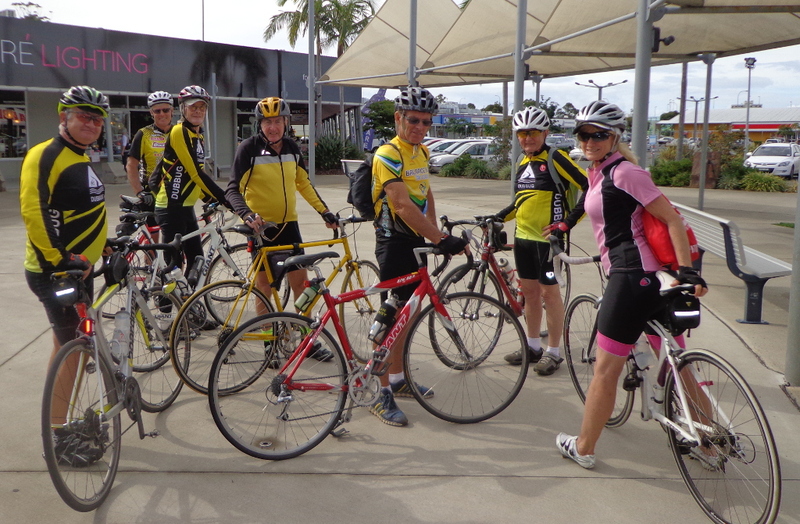 We also ride from time to time with the Coffs, Nambucca and Kempsey BUG groups. 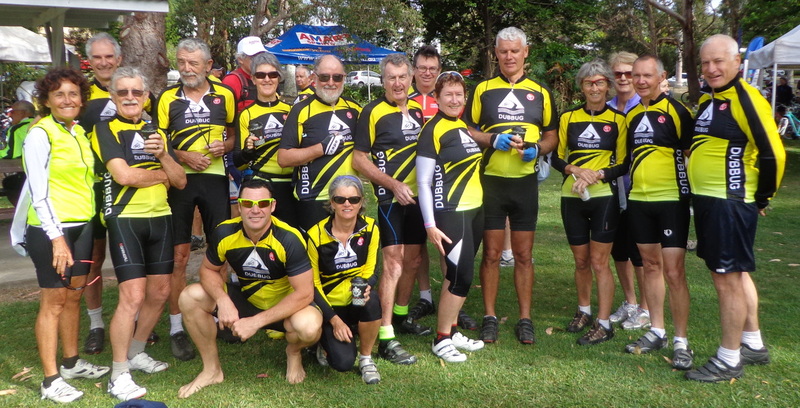 Our achievements have been many with some of our group having ridden from Urunga to Cairns, across the Nullarbor, Urunga to the Murray River, the South island of New Zealand and from Byron Bay to Innamincka and one couple continued this ride across Australia to Carnarvon in WA (a total of 5600km). Other people just suddenly decide as a couple to ride to Port Macquarie (140km ) stay the night and ride back the next day. Just for the fun of doing it and for the exercise. Most of us have more than one bike which include MTB, Hybrids, Straight bar road bikes, touring bikes and road bikes. Of course all of us don’t have all of them. There are a few old type bikes with only 10 gears ridden by people who would not ride anything else and prove you do not have to have a flash expensive bike . 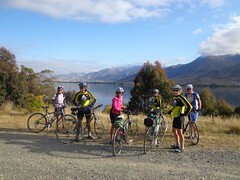 We welcome visitors on all our rides, whatever their skills or level of fitness may be. We do not ride away and leave them to their own devices, we wait for slower riders to catch up. A vital part of the group is our social activities with coffee & cake after a ride nearly compulsory. Our ride program attempts to give a lot of information so that you can make a decision on whether the ride is suitable for you, although rides can be joined at any point or shortened to suit your needs. 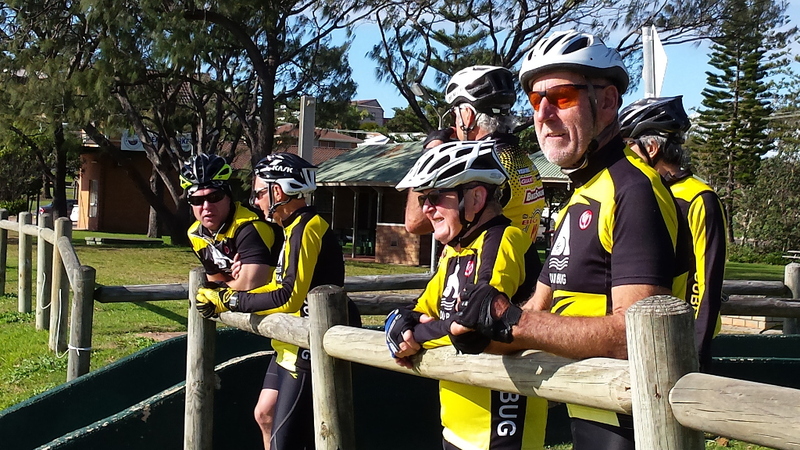 We especially like to see new riders who haven’t ridden for years and we have members with bikes available so that people can try riding to see if it is their thing and how their body is going to like the exercise. Also this helps them to decide what type of bike they would like to buy if they have this in mind. The group have been very active in lobbying the local council for cycleways and have submitted a plan for each of the 3 main towns in the shire for cycleways for the next year, 3 years, 5 years and 10 years. 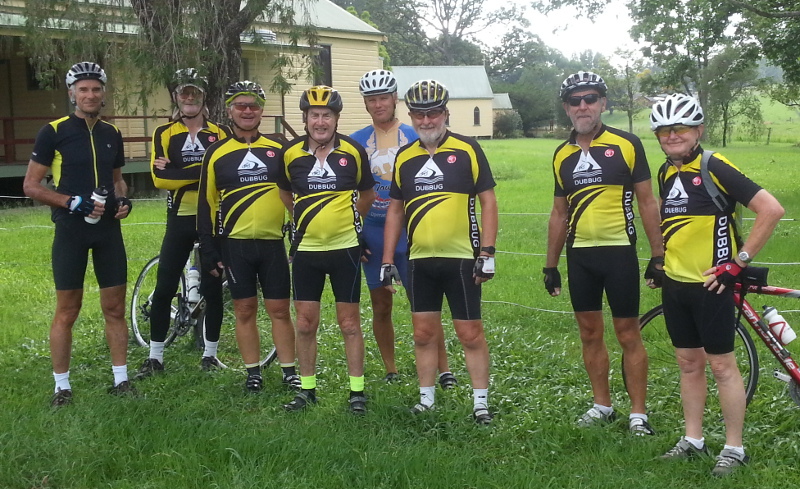 For the first time ever in 2007 the Bellingen Council allocated money for shared paths. We were also instrumental in introducing wide shoulders on new major roads to allow for road cycles. 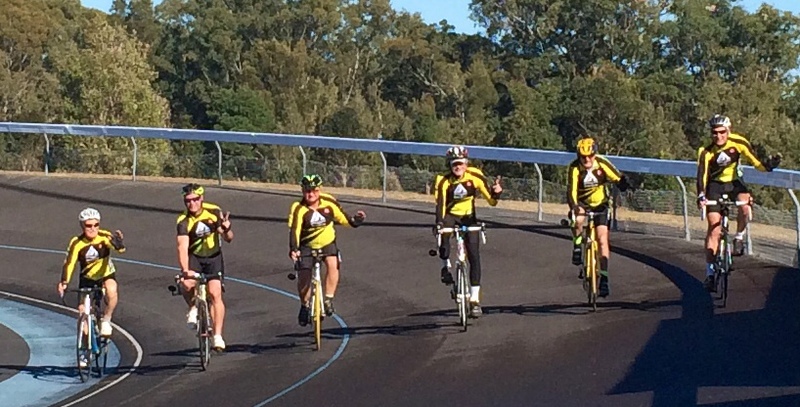 Members of the group have been instrumental in the development of the NSW Coastal Cycle Trail.